Today, the first episode of The Comlink hosted by David Collins was released. Collins worked on several Star Wars games at LucasArts, and he has served has a host at Star Wars Celebration IV, V, and VI. His new weekly Star Wars YouTube series is presented by Smodcast Internet Television. The first episode includes the latest Star Wars news and a great interview with Star Wars: The Clone Wars and Star Wars Rebels voice actor James Arnold Taylor (Obi-wan Kenobi). 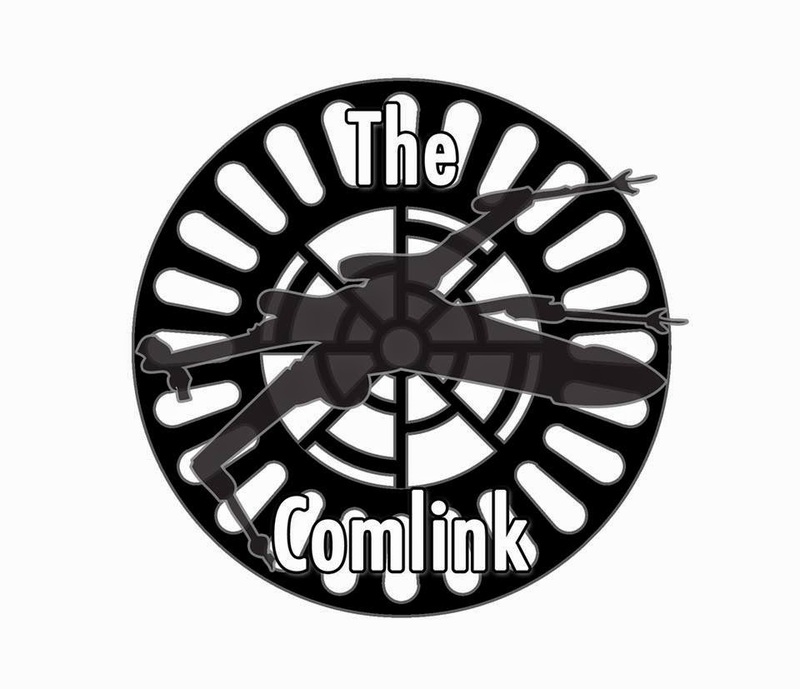 The Comlink is on Facebook and Twitter. Published on Oct 10, 2014 Your weekly show for Star Wars entertainment! 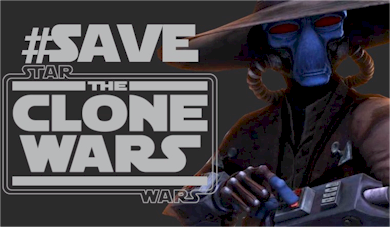 The latest news from the week of October 10th, plus an interview in studio with voice actor James Arnold Taylor from Star Wars the Clone Wars. Also released today was David Collin's full interview with James Arnold Taylor. Published on Oct 10, 2014 Your weekly show for Star Wars entertainment! The full 30-minute interview with voice actor James Arnold Taylor from Star Wars: The Clone Wars.